Hidenori Watanave is researching the arts in the 3D internet (for example, Second Life) and the 3DGIS (for example, Google Earth). 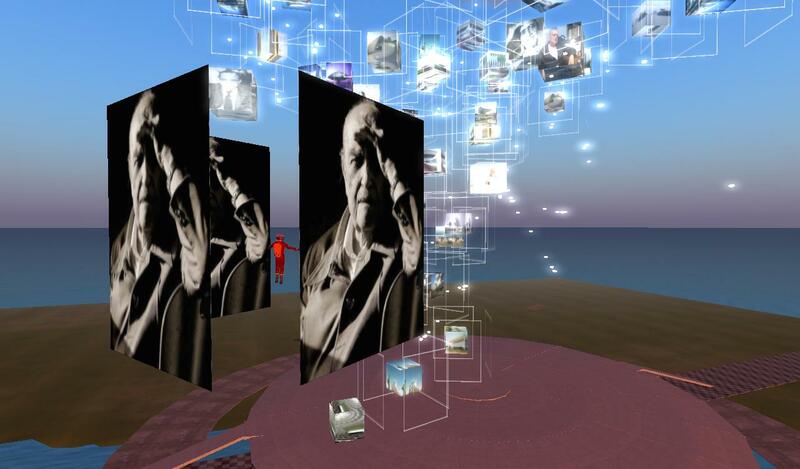 He is interested in collaborative work in the realms of architecture and environmental design in tele-existence in the 3D internet. Spatial design in the 3D internet was established through the Archidemo project (2007-2008), which was selected to be part of FILE 2008 and SIGGRAPH 2008 in Los Angeles. His current experiment focuses on translating 3D internet space into real space through GPS and GIS, using techniques like those developed by Hidenori in the NetAIBO project (2004-2005, Honorary Mention, Prix Ars Electronica) and the ObaMcCain project (2008) of 3Di-chatterbots-space, which was exhibited in Mission Accomplished at the Location One gallery, New York. 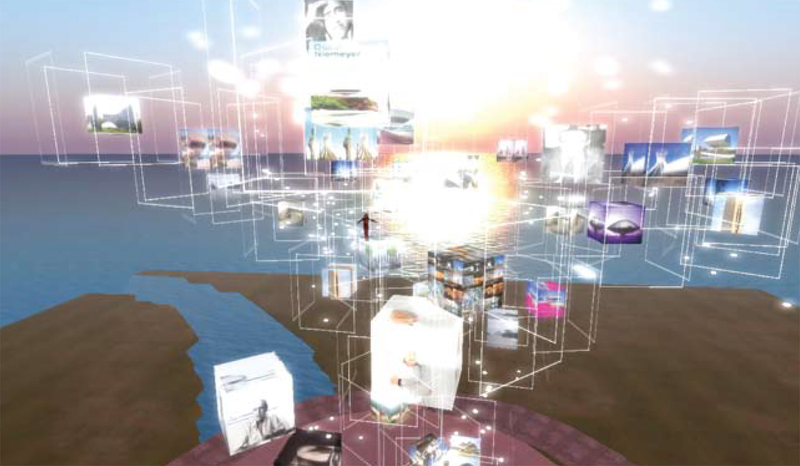 The theme of this SIGGRAPH Asia 2008 project is a visualisation of a huge visual archive of SIGGRAPH 2008 Emerging Technologies in the 3D internet domain.